NEW YORK (July 12, 2016) – While new data from the National Organization on Disability (NOD) shows companies are increasingly tracking the veteran status of their employees and referencing veterans in their diversity policies, the reality is only one in four companies who responded to the annual survey have reached a 7% veteran employment target established by the U.S. Department of Labor. The remaining 75% still have work to do in order to achieve those hiring goals for America’s veterans, according to data from NOD’s 2016 Disability Employment Tracker™ survey. 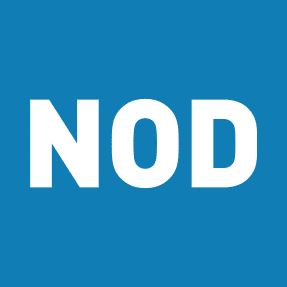 Resources available at www.NOD.org include an Employers Guide for Welcoming Veterans and Service Members Home and Tools for America’s Best, among other research-based materials.